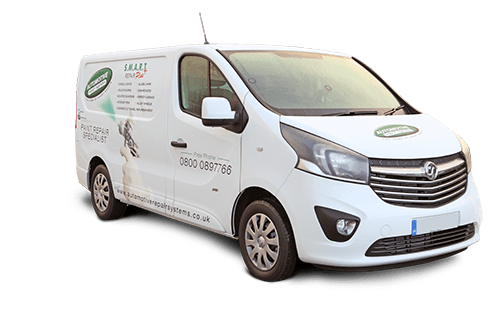 Our specialist Dent Repair technicians in Liverpool and Kent are at hand to remove and repair your dings and dents based in the Bromley, Kent area travelling all around the South East of the UK, Liverpool and Essex. 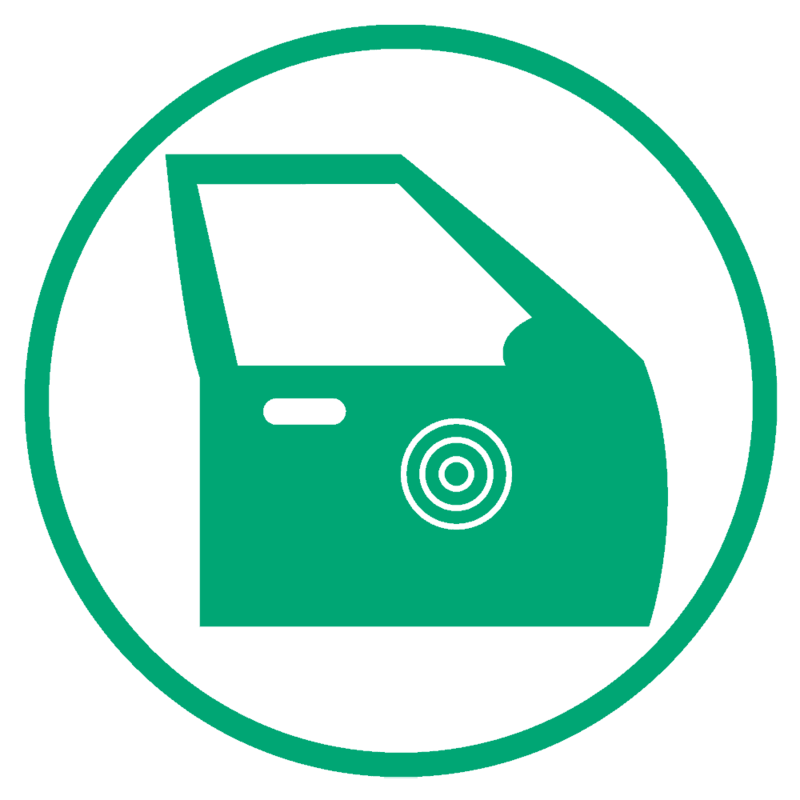 Due to the complex nature of the PDR process, Automotive Repair Systems run additional training course over and above the IMI/QAA programme resulting in new team members working for at least 8 months both training and gaining field expertise working alongside experienced PDR technicians.  Our dent repair technicians cover all areas in the South East including Bromley and Orpington areas, Surrey, Sussex and London as well as North West areas such as Liverpool and Manchester.  At Automotive Repair Systems we are constantly trying to push the boundaries of Paintless Dent Removal to offer our customers the highest quality of repair whilst making sure we not only meet but exceed our customer’s expectations.  With this in mind we also offer Hail Damage Repair and Push to Paint Repair which incorporates Paintless Dent Removal and Paint Repair enabling us to carry out a larger scale repair. All our PDR Technicians are ATA Accredited. And we take “expertise” at Automotive Repair Systems really seriously. It means we are knowledgeable, we are skillful and more importantly, we deliver.  S.M.A.R.T Repair isn’t easy but with our deep know-how, history and credibility, we continue to deliver flawless repair work across the country every day.